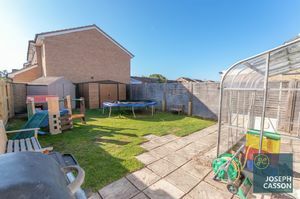 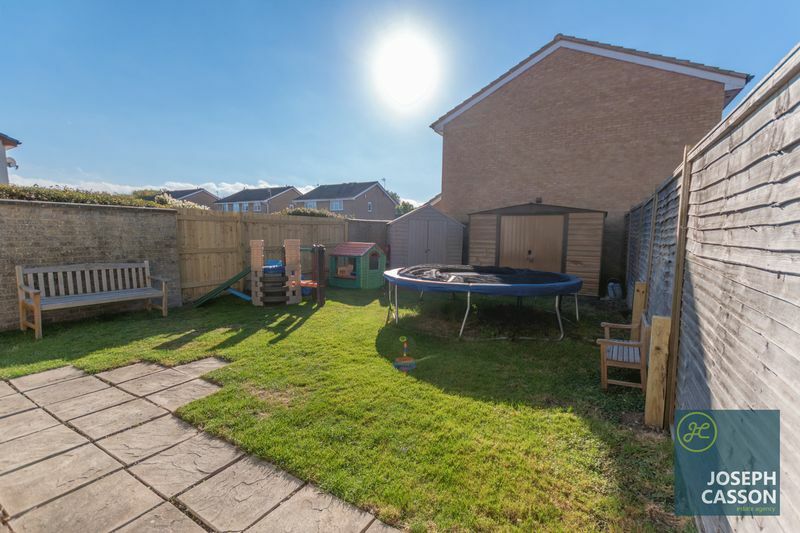 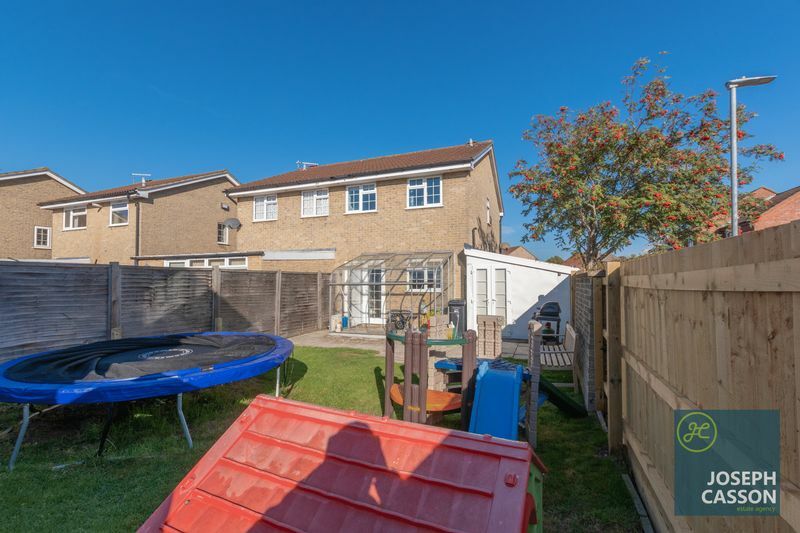 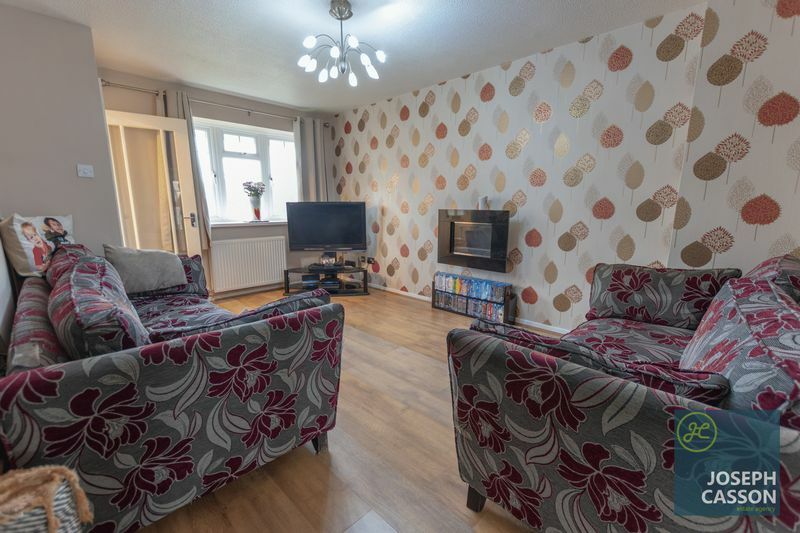 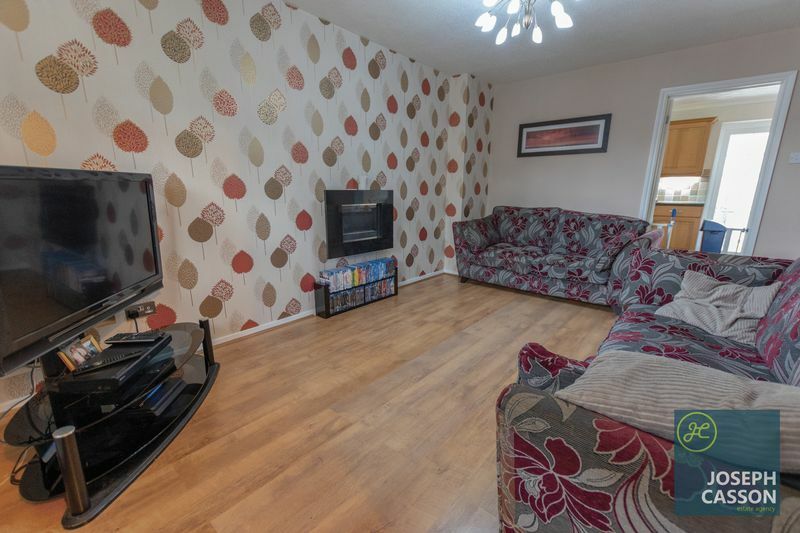 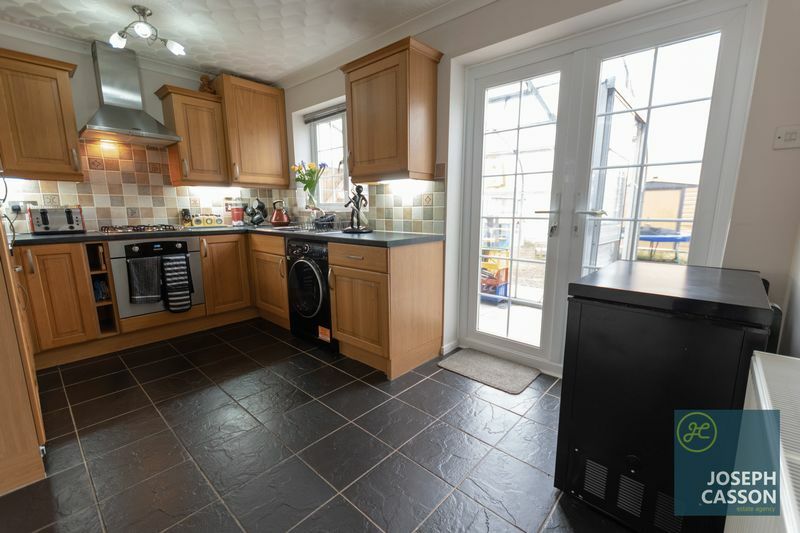 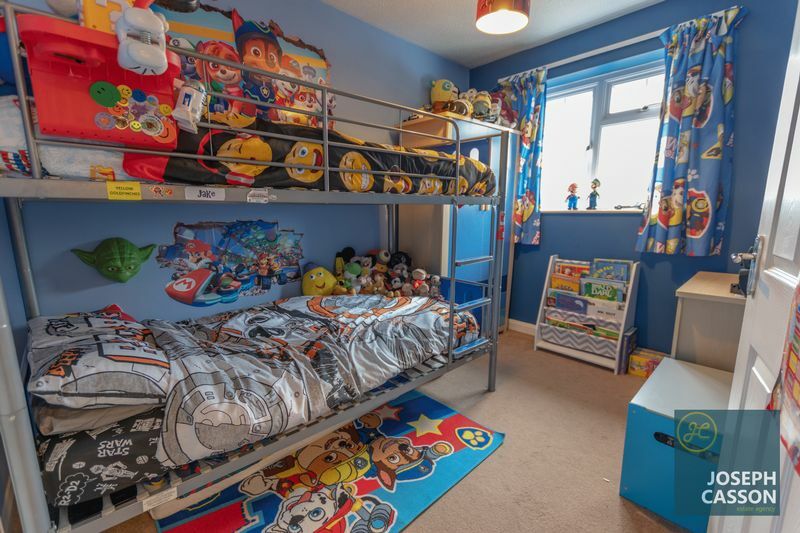 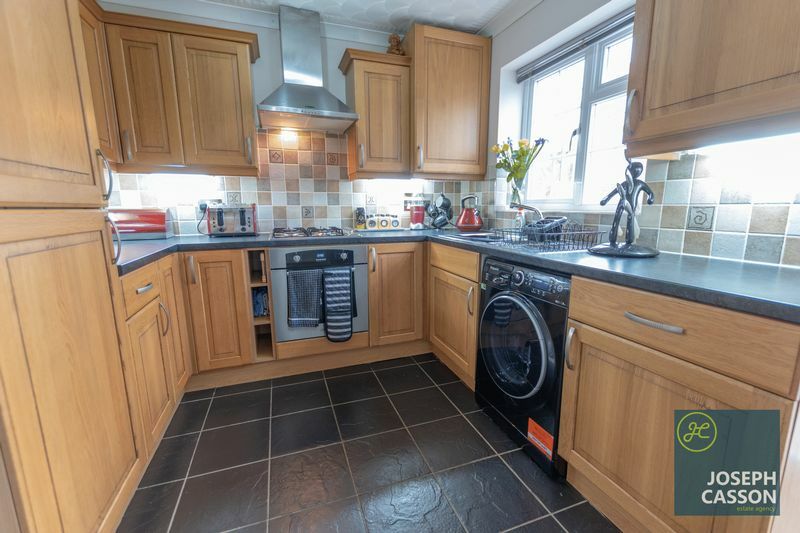 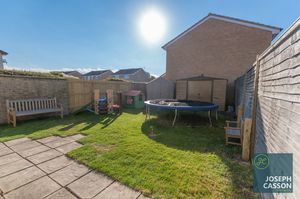 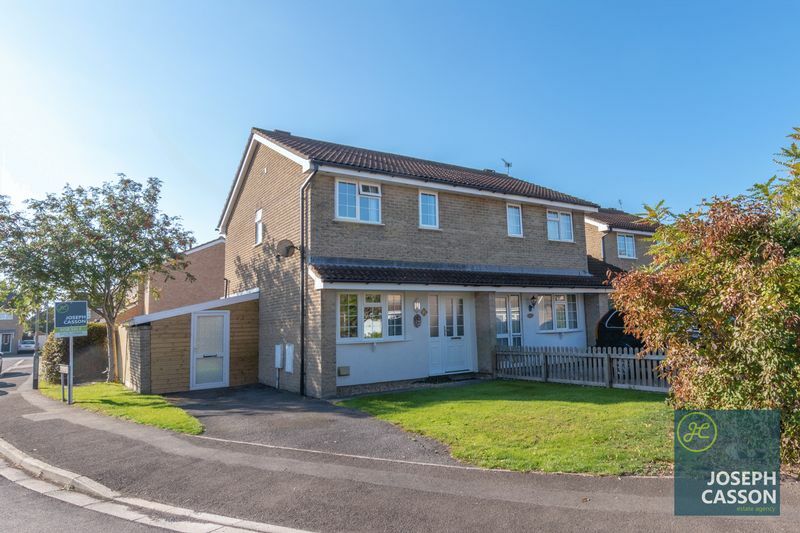 Positioned within a generously sized plot is this well presented, mature modern semi-detached property located within the popular Bower Manor development on the East side of Bridgwater. 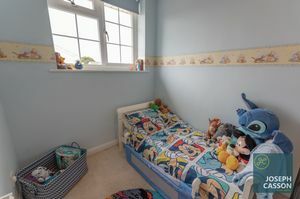 EPC RATING: C69. An internal viewing is highly recommended. 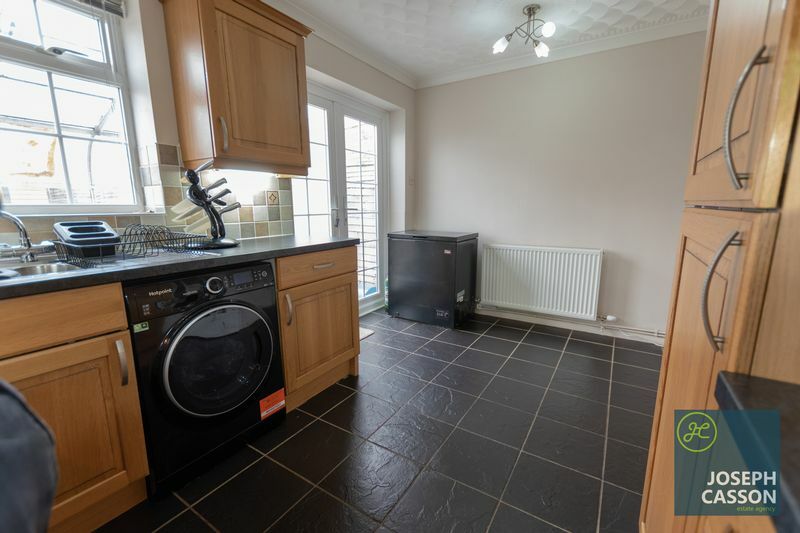 This double glazed, gas centrally heated accommodation briefly comprises: entrance hallway, lounge and kitchen/diner to the ground floor. 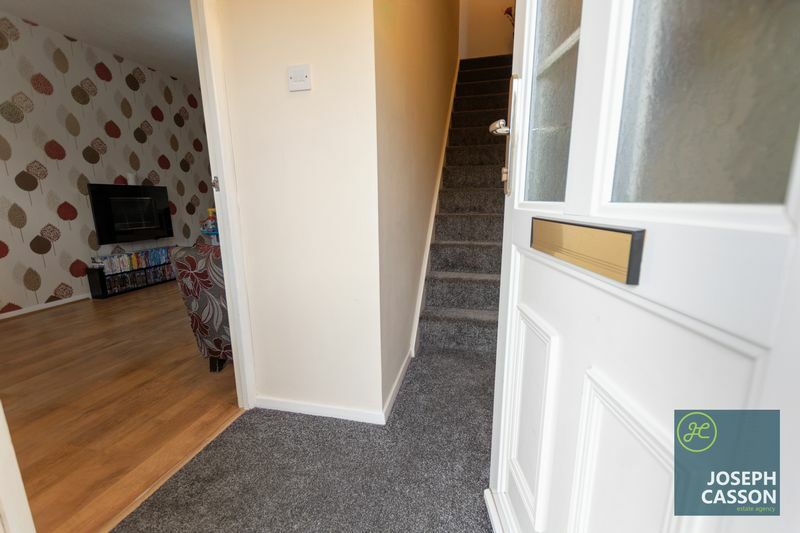 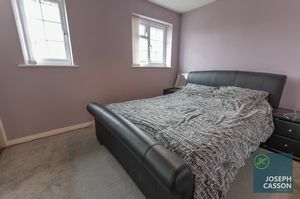 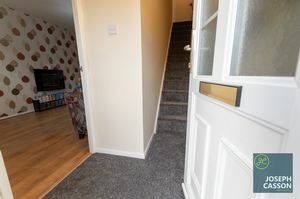 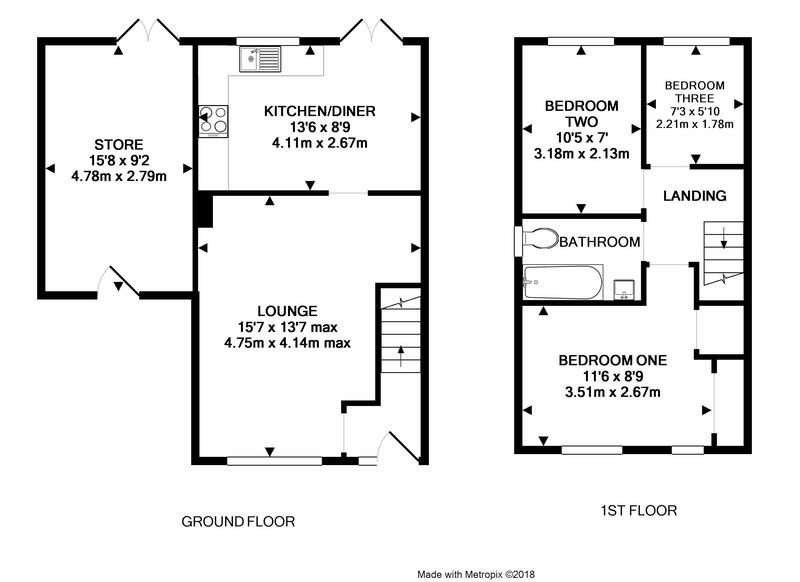 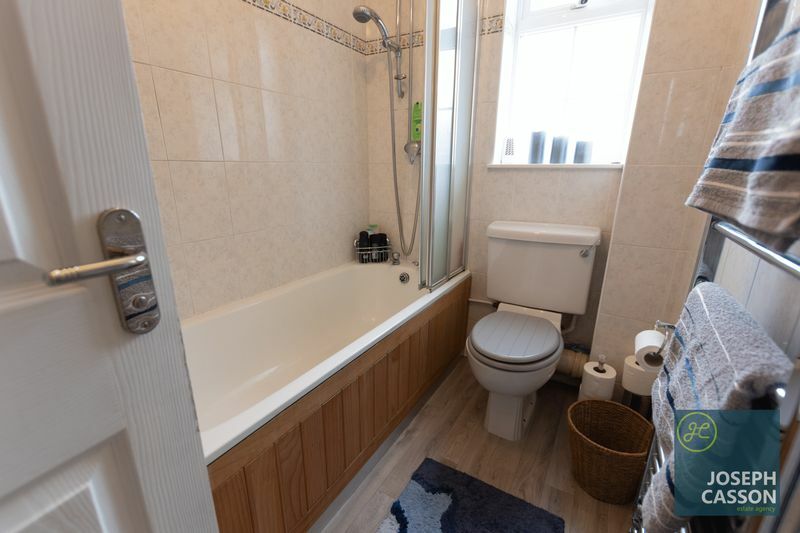 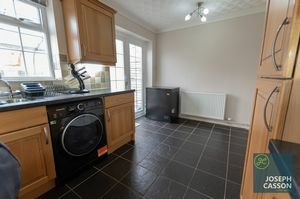 With three bedrooms and bathroom access from the landing on the first floor. 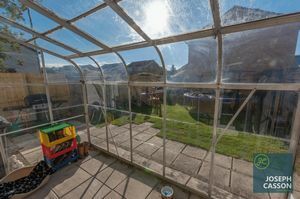 Externally, there is a driveway, attached store, lean to / greenhouse and a generously sized rear garden. Bower Manor is a popular development on the Eastern edge of Bridgwater and has a range of local facilities including: Tesco express, Bower Inn and Bridgwater Hospital. 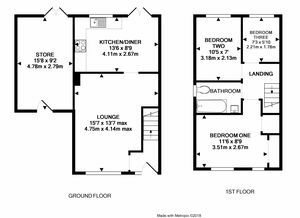 The development also offers excellent access to Bridgwater town centre, A39 and M5.